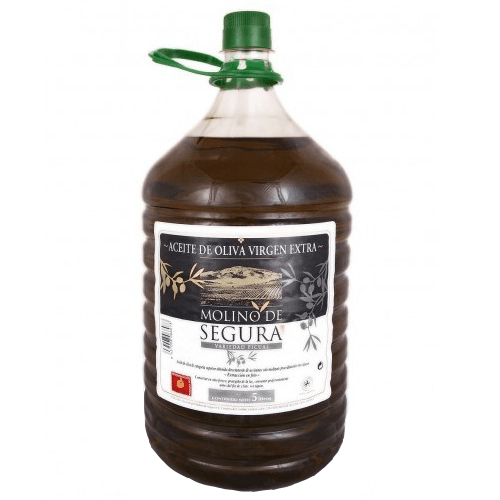 The extra virgin olive oil Molino de Segura is elaborated in the village of La Puerta del Segura in the province of Jaen (Andalusia) and has the Denomination of Origin Sierra del Segura. 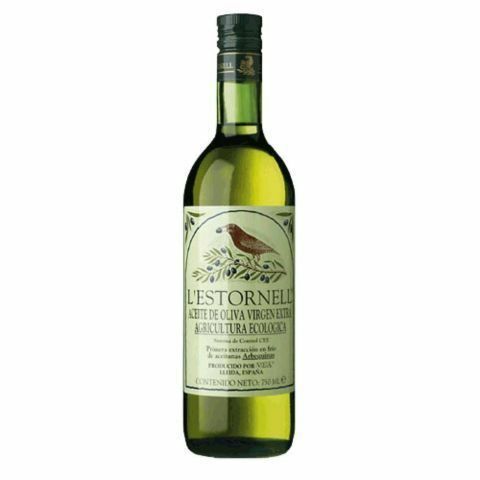 This monovarietal olive oil is produced with Picual olives with a maximum acidity of 0.2º obtained from a careful selection of the olives. 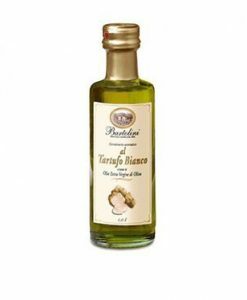 The production of the olive oil is pursuant to the Regulations of Integrated Production. 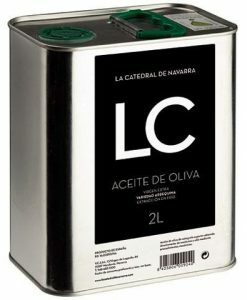 The press of the olives is cold-press. 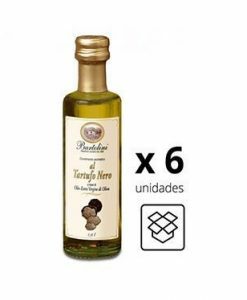 Buy this product to earn 27 Points for future purchases.